They lost their idealism when the 2014 Occupy movement fizzled out after 79 dramatic days with none of their demands for democracy realised. They lost any remaining sense of goodwill when the student leaders of that movement were jailed. But they never lost their patriotism as citizens of the People’s Republic of China because they never had it to start with. 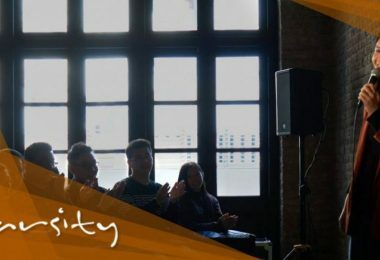 At this point, Hong Kong’s Lost Generation—that big but largely ignored group of disaffected, disillusioned young people—may never be found again. 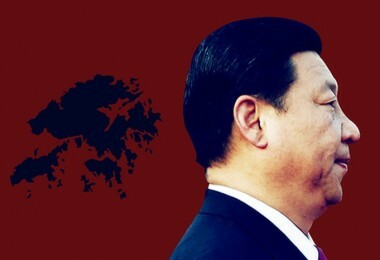 They have turned their backs on President Xi Jinping’s Chinese Dream of national glory and perpetual prosperity, on local leaders who refuse to represent local interests, on a pan-democratic opposition seemingly bereft of new ideas and on a massive Greater Bay Area economic integration scheme that they see as a huge black hole for Cantonese culture and Hong Kong values. They’ve checked out, given up, turned inward. They don’t protest anymore, they don’t vote and they no longer have any confidence in the “one country, two systems” formula that was supposed to save their city from being chewed up, swallowed and digested by the communist behemoth to the north. 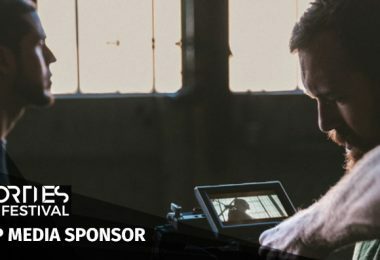 Their silence is their message and, in the long run, that message is far more threatening to Hong Kong’s future than anything independence advocate Andy Chan Ho-tin had to say during his controversial speech at the Foreign Correspondents’ Club earlier this year. The Foreign Correspondents’ Club. 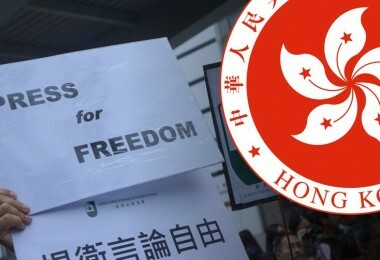 File photo: HKFP. 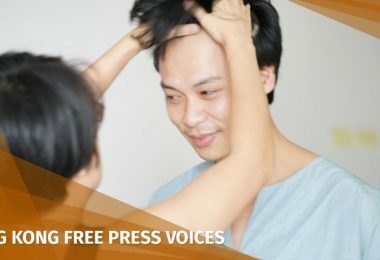 The Hong Kong government would subsequently ban Chan’s Hong Kong National Party and revoke the work visa of Financial Times journalist Victor Mallet, who in his role as FCC vice president organised Chan’s talk. 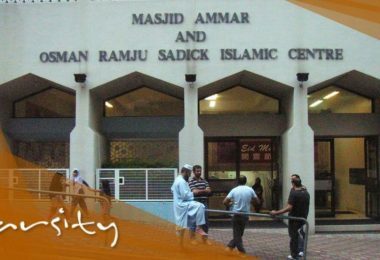 For further emphasis, Mallet, a British passport holder, was even barred entry to the city as a tourist. 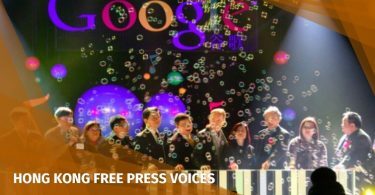 The fallout from the FCC debacle marked a shameful double first for Hong Kong: the first banning of a political party since the 1997 handover from British to Chinese rule and also the first expulsion of a foreign journalist during that time. Alarms rang out the world over as obituaries were written for Hong Kong as the only free city in China. 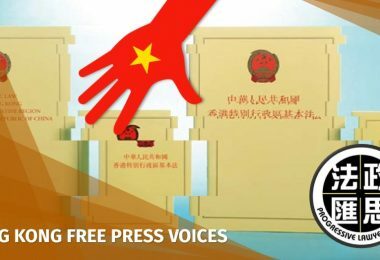 But Chan and his party, despite the international attention they received, were never anything more than a clamorous fringe group in Hong Kong, and the expulsion of one foreign journalist, disappointing as it was, hardly sounds the death knell for press freedom in the city. The article you are currently reading is proof of that. 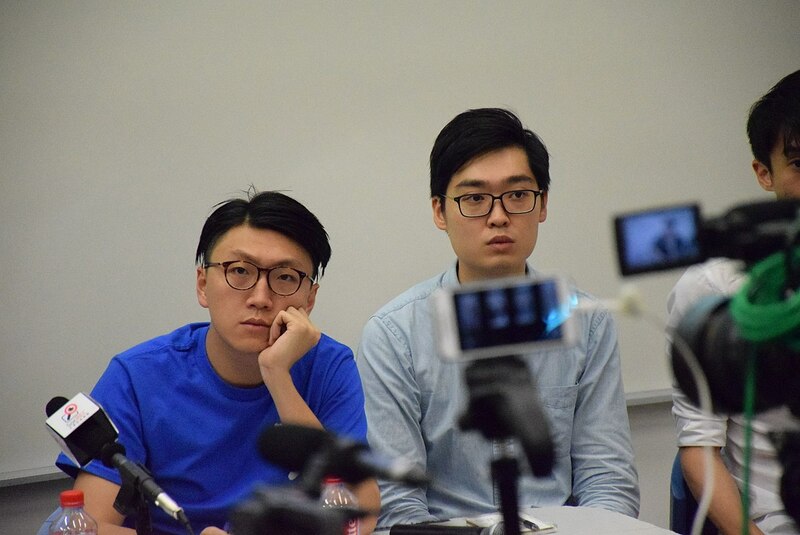 Edward Leung and Andy Chan. Photo: Wikimedia Commons/VOA/Iris Tong. 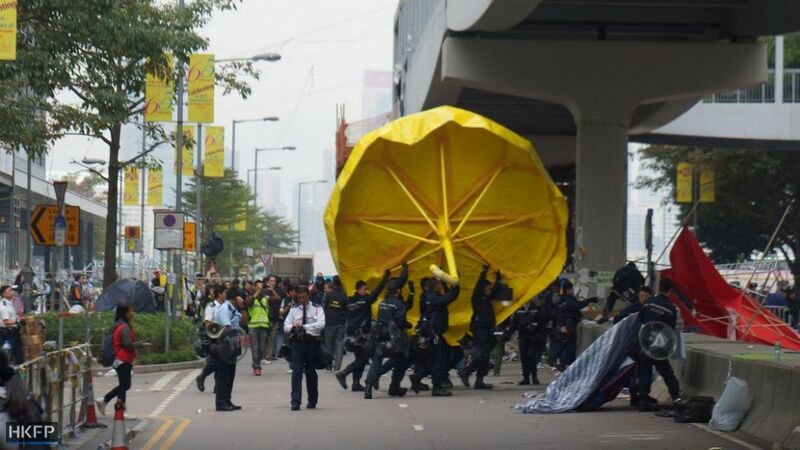 What will kill Hong Kong, however, is a younger generation that gives up on its future because they feel denigrated and ignored. But, in increasing numbers, that’s what they’re doing and that’s how they feel. 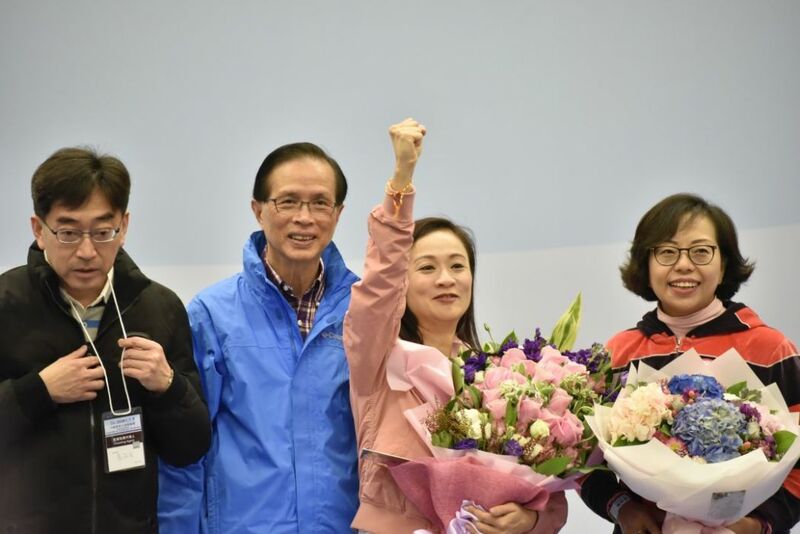 The voices of the young may no longer be heard in massive protests like Occupy, but poll after poll and survey after survey reveal their sense of disgruntlement and alienation over the state of their city. 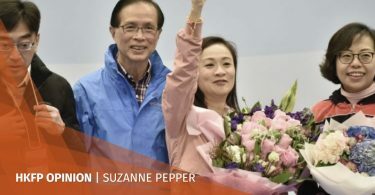 Looking, for example, at this week’s by-election in the Kowloon West geographical constituency—in which a pro-government political novice, Rebecca Chan Hoi-yan, defeated, among others, veteran pan-democrat and unionist Lee Cheuk-yan—statistical analysis shows that many younger voters didn’t even bother to cast a ballot, joining the general indifference that has now enveloped the pan-dems’ seemingly futile cause. That’s the voice of silence, but it is powerful and it is clear. Where the younger generation actually chooses to speak out these days is in academic surveys on cross-border integration like the one conducted recently by Chu Hai College of Higher Education. 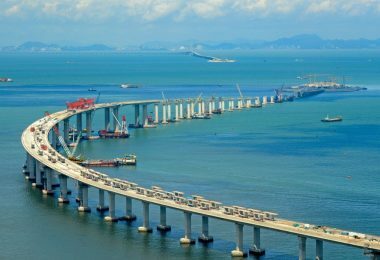 At a time when Hongkongers have witnessed the recent opening of the high-speed express rail link to Guangzhou as well as the Hong Kong-Zhuhai-Macau mega bridge—not to mention Chief Executive Carrie Lam’s unqualified endorsement of Beijing’s Greater Bay Area initiative—the survey’s results should give pause to all those who see smooth integration sailing ahead. 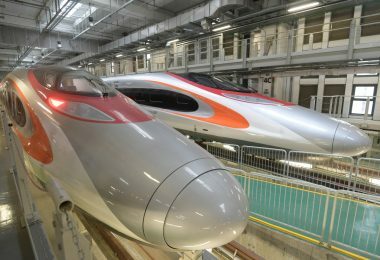 College researchers who polled 1,071 respondents between the ages of 15 and 24 found that 52.6 per cent of them object to the very concept of Hong Kong-mainland integration. 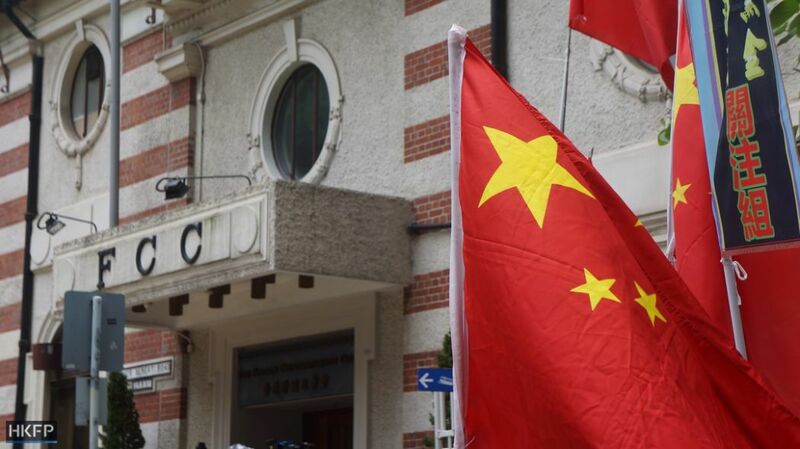 Remarkably, amid all the hype about Hong Kong’s economic future being inextricably tied to that of the mainland, only 23.4 per cent expressed a strong interest in working across the border while 44.4 per cent expressed no interest at all. 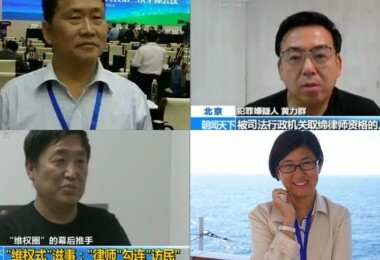 Those surveyed cited the mainland’s legal and political systems as their biggest concerns. 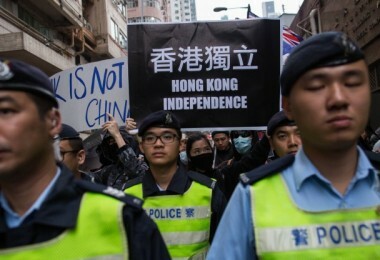 It seems the more Hong Kong integrates with the mainland, the more Hong Kong’s younger generation backs away. When the government blueprint for the city’s future is wholesale integration but the people who are that future say no way, that’s a big problem. But it’s a problem for which the Chief Executive and her band of out-of-touch, middle-aged ministers so far have no answers. 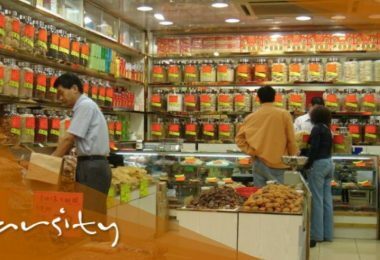 Sorry, Ms Lam, youth commissions led by young millionaires just don’t cut it in Hong Kong anymore. You had better think and try a lot harder or this generation—and this city—may be permanently lost.